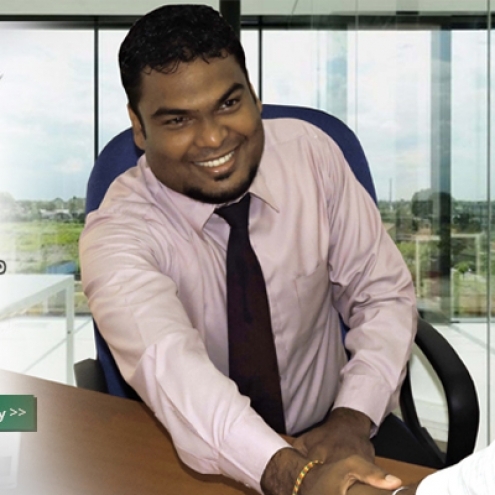 Bimputh Finance PLC was established in the latter part of 2007 as a small operation with its initial objective of uplifting the living standards of hitherto neglected low-income house holders by providing them with financing for cultivation of sugar cane, paddy, and other cash crops and for self-employment projects. 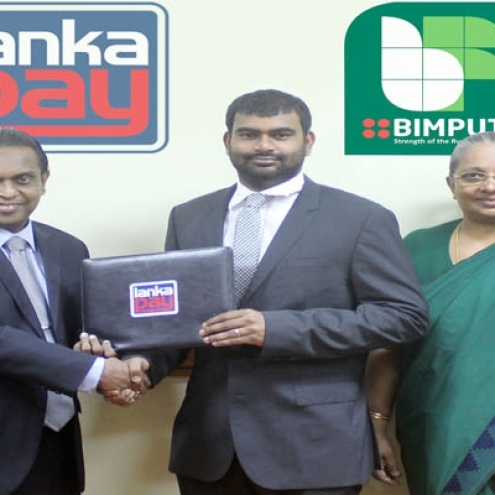 Bimputh is predominantly a micro-finance institution and a registered non-banking financial institution by the Monetary Board of Central Bank of Sri Lanka. 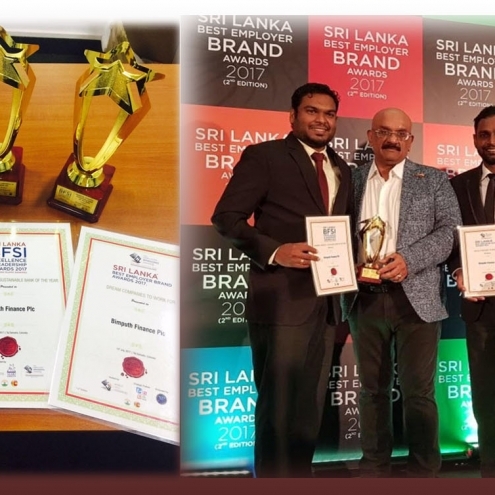 The vision of setting up the company was to enhance the living standards of Sri Lanka's rural population by providing financial products to low-income families engaged in self-employment ventures.